Welcome back to the Streets Dept Podcast! After a wildly fun (and successful!) 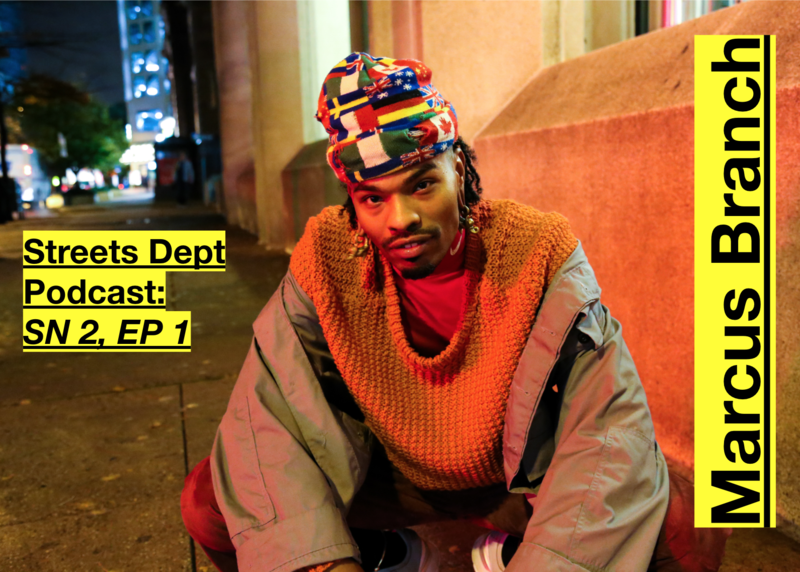 nine-episode first season that came out in late 2017 through early 2018 interviewing the likes of Elle.com Senior Staff Writer R. Eric Thomas, Philadelphia Councilwoman Helen Gym, hip-hop artist Chill Moody, urbanism-focused creative agency CEO Antoinette Marie Johnson, and street art legend Swoon, we’re back for a second season! 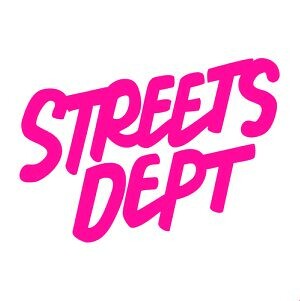 The Streets Dept Podcast is an interview podcast that features one-on-one conversations with the creative minds shaping the world around us from street artists to poets, activists to politicians, small business owners to community organizers! 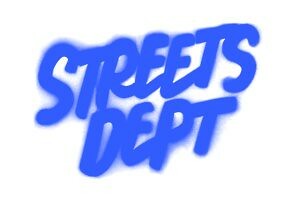 The podcast is hosted by StreetsDept.com founder, Conrad Benner (aka me, y’all). To help us kick-off Season 2, we’re chatting with NYC/PHL-based photographer Marcus Branch, who’s just truly taking the art world by storm. I genuinely think Marcus has a good chance of being one of those rare household name photographers one day (and maybe sooner than we all think.) In recent years, Marcus has shot for Afropunk, Marie Claire, i-D Japan, and Interview Magazine to name just a few. His seemingly effortless talent, drive, and eye combined with his passion for documenting queer, black, non-binary communities, and people of all backgrounds, makes his body of work look and feel like the beautiful future we all deserve, where our differences are respected and celebrated. Season 2 of the Streets Dept Podcast is brought to you by our brilliant sponsors at Temple University and Lyft! Each episode is mixed and edited by our Producer Mike Mehalick and recorded at Indy Hall in Old City, Philadelphia.